the all-in-one sales tool designed specifically for the packaging industry. Support, not replace, the traditional sales process with technology to ensure the tools and information needed to do the job are available at all times. 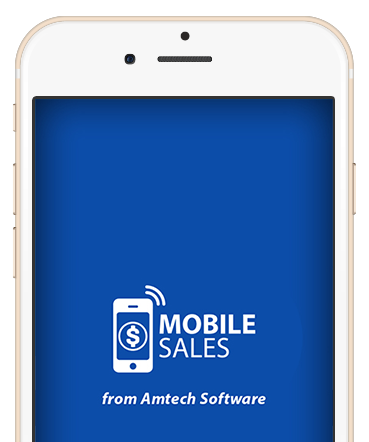 Sell smarter with Amtech's Mobile Sales. Provide sales reps with constant access to information and customers, and the ability to communicate with the office even when thousands of miles away. Stay connected with Amtech's Mobile Sales. Drastically reduce overall sales cycle time by enabling sales reps to generate requests from the field that trigger workflows with internal teams. Create, share and collaborate with Amtech's Mobile Sales. While sales reps stay connected to account info, business leaders finally have instant access to sales progress for forecasting and budgeting. Manage it all with Amtech's Mobile Sales. Executives and sales managers now have complete visibility to all sales activities. Executives and managers need the right tools to gain visibility into their sales reps’ activities and pipelines. 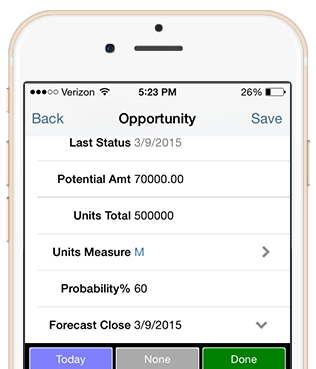 Mobile Sales offers real-time answers and business insights with a single click. Built on Apple's secure and reliable iOS platform, Mobile Sales provides role-based user access to protect your customer and account information. In a position and industry with a high amount of turnover, you ensure your data stays with the company. The system can be tailored to a customer's specific sales process including required activities, opportunity stages, close percentages, and more. Hold sales representatives more accountable and increase visibility to real-time sales numbers. 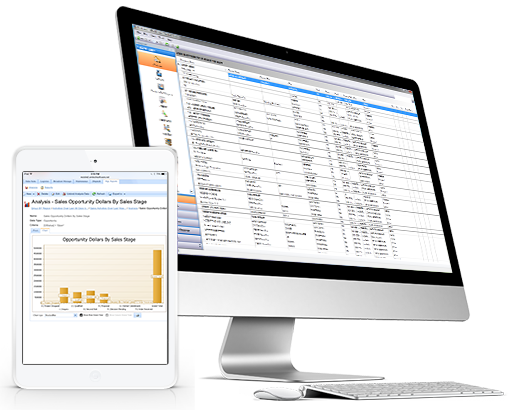 Complete with stock reports and powerful report writing tools, executives and sales managers can view sales and account activities by sales representative and opportunity type over various periods of time. Plus, easily export to Excel for traditional reporting. When was the last time you seriously considered how the existing tools and processes are impacting your sales performance? 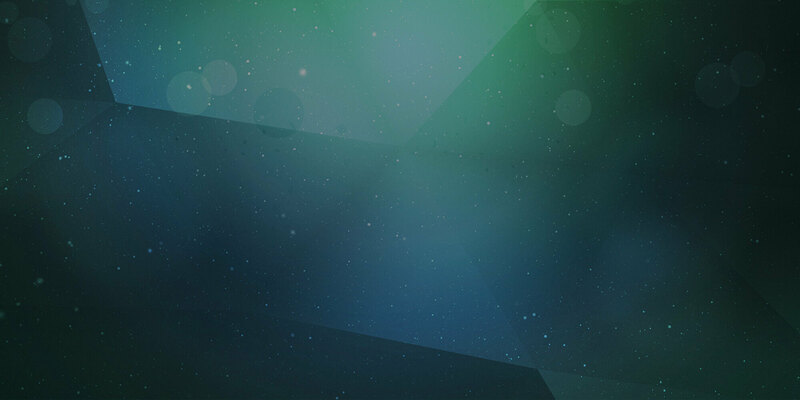 See how even the most successful sales organizations were able to increase sales and reduce costs when they took the leap of faith in adopting mobile technology in their sales process. Complete account management meets simple order management. With sales representatives always on the go, it can be a challenge to accurately manage details of account and order information. Combining a mobile interface with real-time data, it is simple to record activities and adjust opportunities on the fly. Have to see it to believe it? No problem. When we say built for packaging, we mean it. Amtech's Mobile Sales application was designed specifically for the corrugated manufacturing industry. 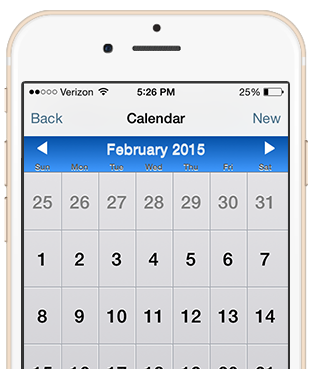 Integrating with Imaginera and Microsoft Outlook, Mobile Sales offers capabilities unlike any other. Sell smarter. Stay Connected. Manage it all. 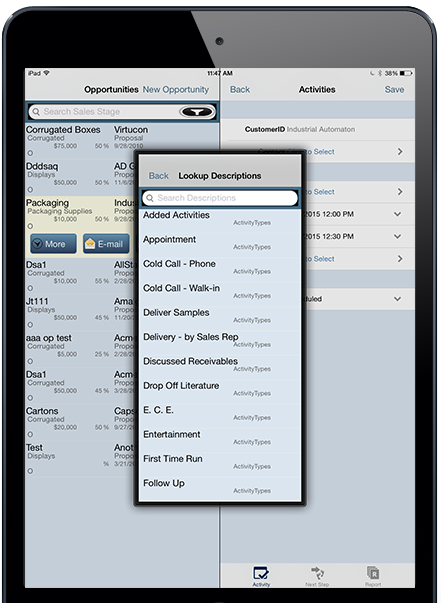 With Amtech's Mobile Sales app, the sales process will never be the same.